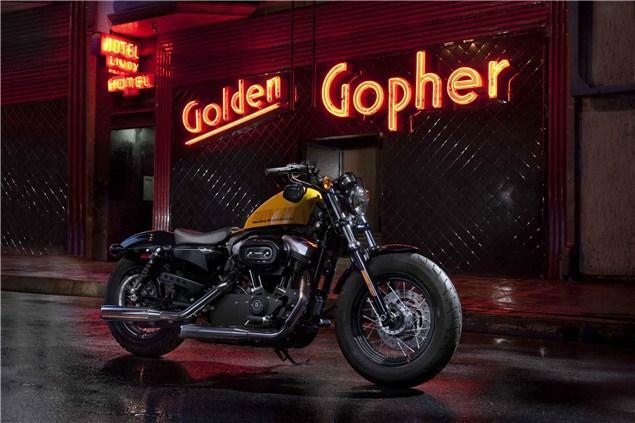 HARLEY-DAVIDSON'S latest financial figures show that the firm is fast getting back on its feet after suffering a big drop in sales during the worst of the global financial crisis. New figures show that in the first three months of 2012, Harley sold 59,677 bikes, up 10,000 on the previous year. And in the same period the firm's net profits rose from $119,260,000 to $172,035,000. Overall bike sales in the first three months accounted for revenues of nearly $1.3 billion, up from under $1.1 billion in the first three months of 2011. The firm's parts and accessories revenues also saw an increase of more than 20 percent, in line with the other improvements across the firm. Bike sales were up 20.3 percent worldwide, and as much as 25.5 percent in the USA; not bad for an expensive luxury product in the face of worldwide financial turmoil.